Also in the Advent season Mallorca offers you a peaceful and special atmosphere! During the last years the offer of Christmas events has clearly risen on our island. 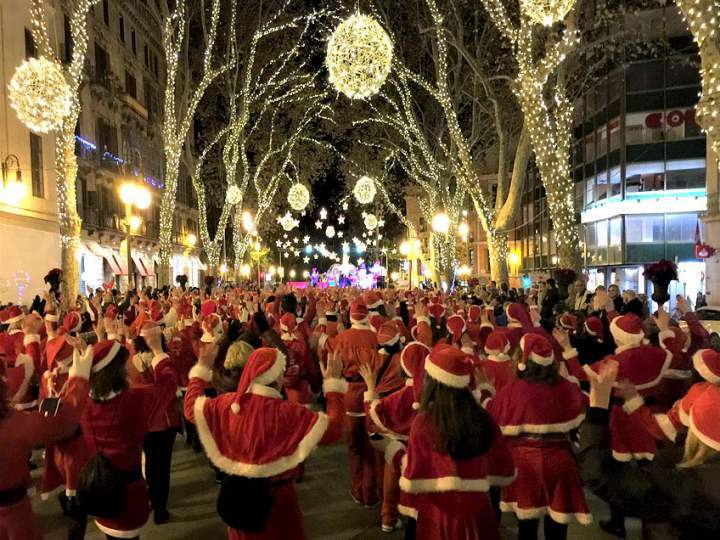 Many Christmas fairs and Advent concerts please to us in different places, particularly the capital of Palma de Mallorca shines in a light and inspire inhabitant and tourists. Now the evening walks and shopping give you pleasure. Our Team of Casa Nova Properties wishes you all the best for a good start in 2017.